Anglia has being supplying the NHS for over 20 years. 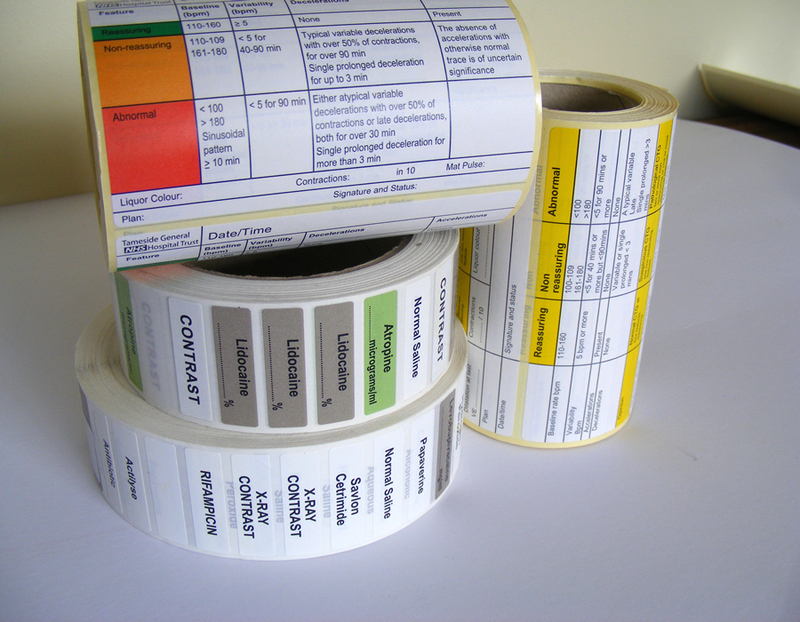 From plain labels to printed labels in 6 colours. We use the latest materials that are guaranteed Latex Free.